Working with trees and wood has been a family tradition for four generations. 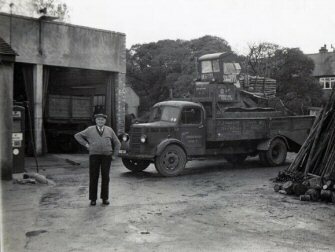 In the early 1900’s, Great-Grandfather Frank Annetts worked in Winterslow, Wiltshire before moving his family and business to Shirley, Surrey. 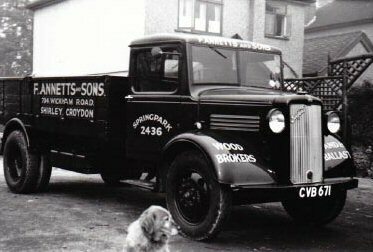 Grandfather, Chris Annetts, continued in the wood brokerage business and enjoyed carpentry and woodturning in his spare time. Father, Chris, has extensive knowledge and a great love of fruit trees and organic growing. He also ran a garden ideas and design company for many years and brings invaluable experience and expertise. The present generation – Rupert, carried out three years training and qualified with the National Diploma in Arboriculture at Merrist Wood Agricultural College near Guildford in Surrey. Since then has gained many years personal experience in France and Germany, Canada (West Coast) Australia and New Zealand, London and the South East and home to his roots in Kent. As members of the Arboriculture Association, Arborconcepts are kept up-to-date of developments and changes within the industry.